On the fairest of summer days, Naisi sat beneath a tree on a hillock making music yet more fair. It was that which pulled Deirdre in, of course. She could no more resist it than a trout does the lure and when she saw the sheer, pure beauty of the man making it, that drew her more strongly yet, for she knew him from her dreams. “What use to be a fair doe where there are no bucks?” she responded. Fantasy poetry driven by myths and legends has been my passion for as long as I can remember. I was published in poetry before catching the romance writing bug. I bring that background to my writing along with a lifelong addiction to horses, an 18 year career in various areas of psychiatric social services and many trips to Ireland, where I nurture my muse. My published works range from contemporary fantasy romance to fantasy historical, futuristic, science fiction and historical romance. Currently I live in rural Pennsylvania with a “motley crew” of rescue animals. You can see my books at www.miriamnewman.com. 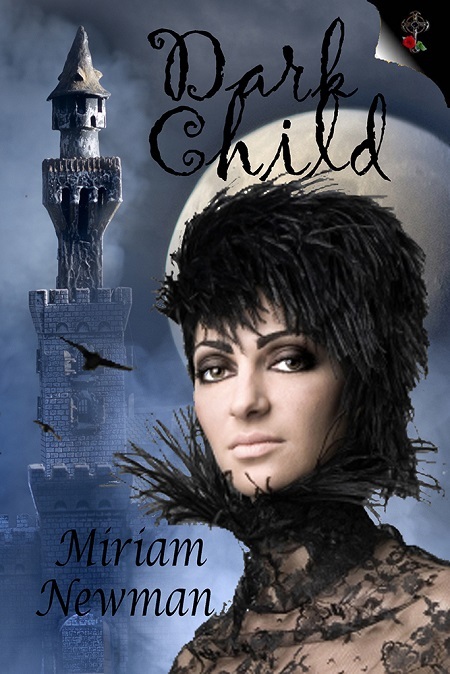 Miriam will be awarding a $10 Amazon or B/N GC to a randomly drawn winner via rafflecopter during the tour. Please LIKE Me on Facebook Too! This policy is valid from 18 May 2016. This blog often receives free books or book files to read for review purposes. However, the opinions are my own and my review may be positive or negative depending upon my personal enjoyment of the particular book. I do not get any money or other compensation for my reviews. However, I may be entered in a giveaway for a small sum or other swag for choosing to review some books. My odds of winning vary in such instances depending on a variety of factors.